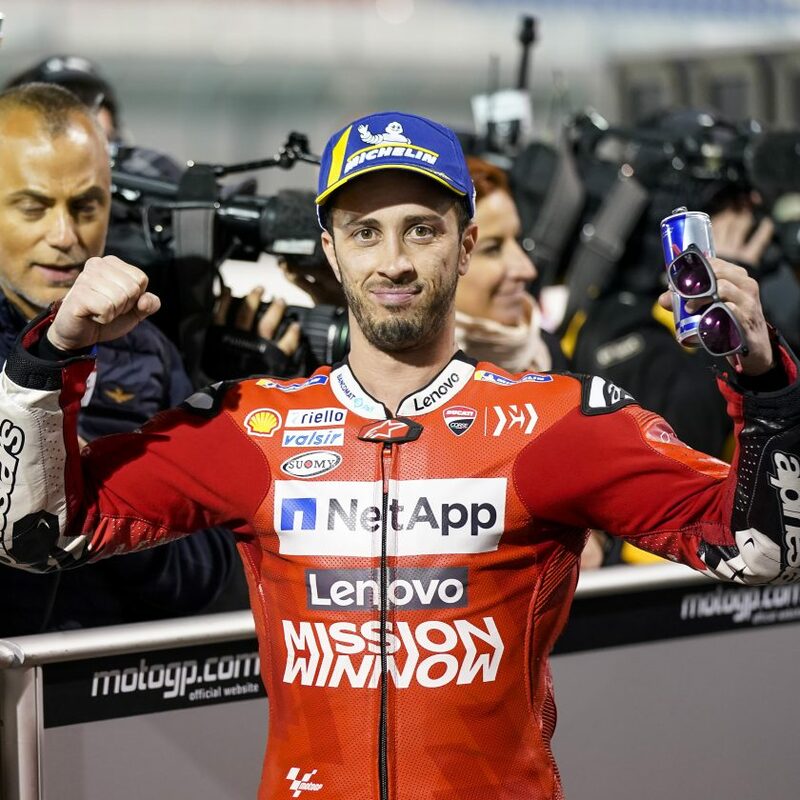 Álex Rins picked Valentino’s pocket for victory after Marc Márquez lead the race authoritatively but fell midway through the race with a 4 second lead and under no real pressure. Jack Miller picked up the final podium slot, consolidating a great performance and fought off Andrea Dovizioso, who clocked home in 4th place and now leads the championship. 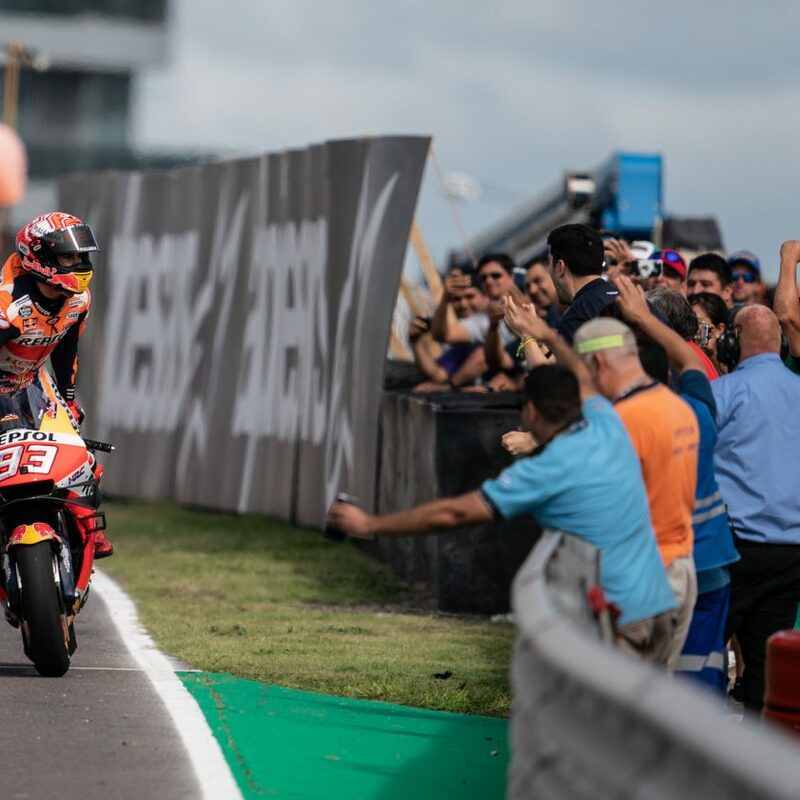 The race was a slow burner, what looked to be a cut and dry race of Márquez riding off into the distance, the point of interest naturally fell onto who would be in 2nd place and Rossi commanded 2nd position. A precursor to Márquez’ accident was Cal Crutchlow, and the LCR Honda rider dropped the front going into the hairpin of Turn 11. Marc Márquez the crashed just a few laps later at Turn 12 with a very similar incident. Then a late charging Álex Rins passed Rossi with 4 laps to go and never looked back. 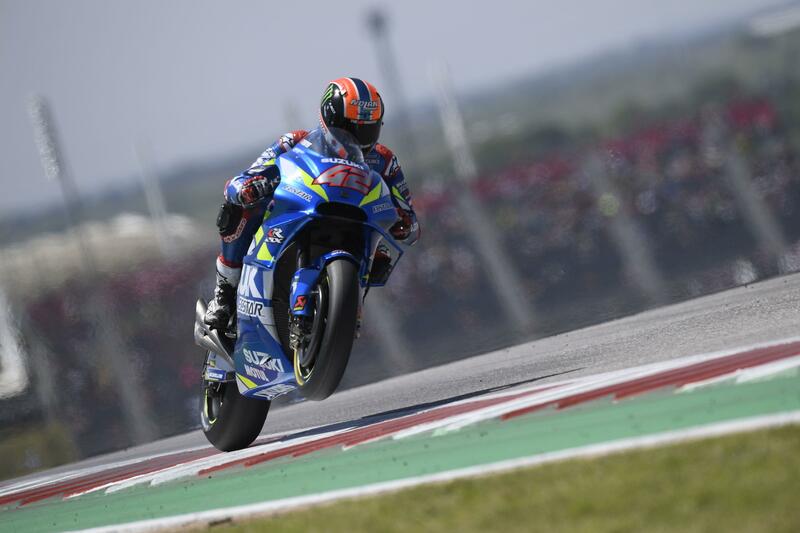 A great performance and a great first win for Rins, regardless of the fortuitous nature of Márquez’ mistake but there were notable performances elsewhere among the top ten, with both Petronas SRT Yamaha riders having great races and really showing the strength they have, despite being a completely new team in MotoGP. Pol Espargaró also did well to finish 8th on the factory KTM, miles ahead of anyone else on a KTM machine. 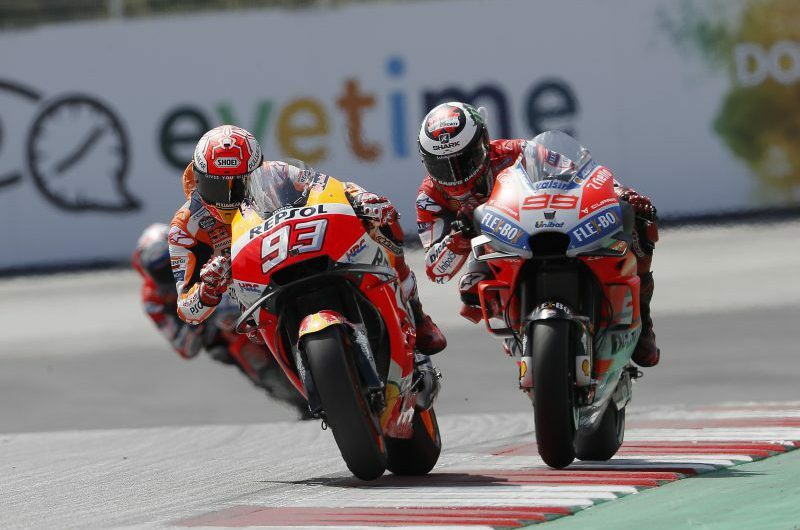 The next race continues MotoGP’s riveting season at Jerez on the 5th of May.